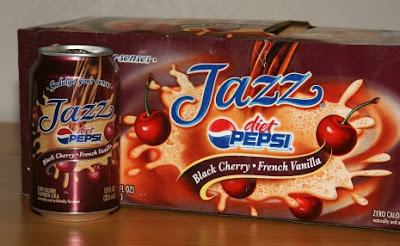 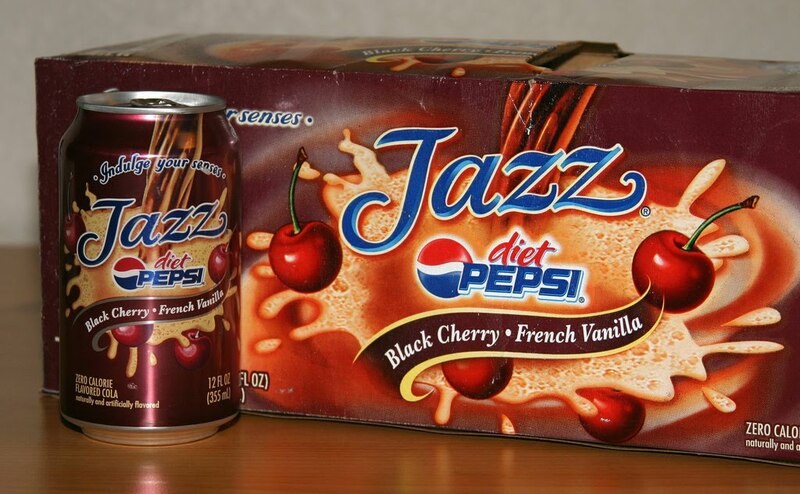 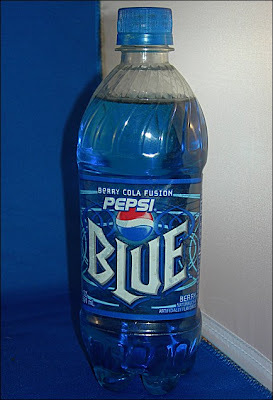 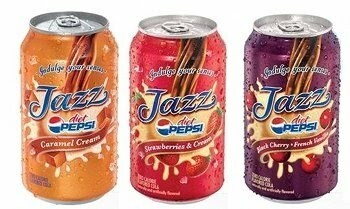 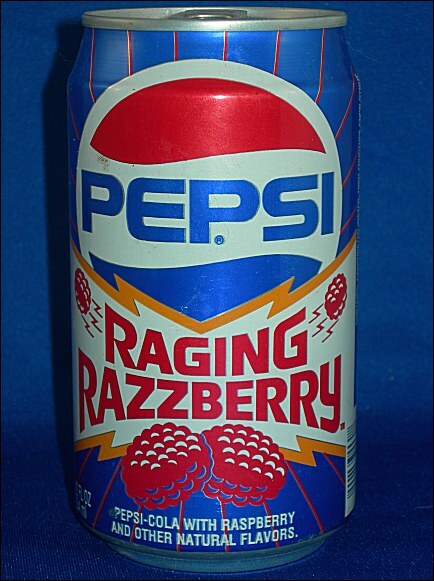 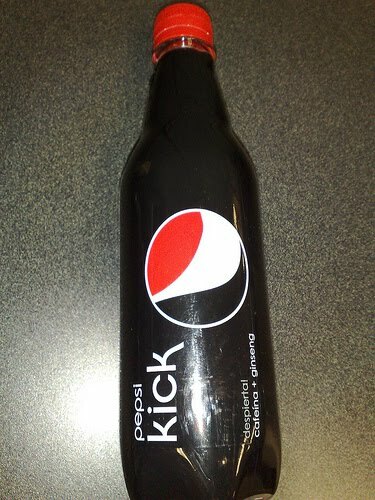 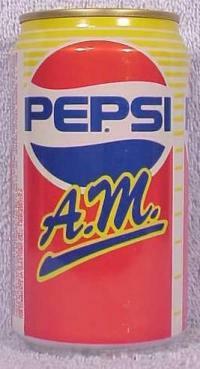 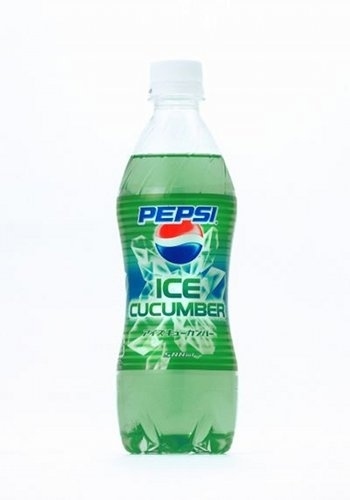 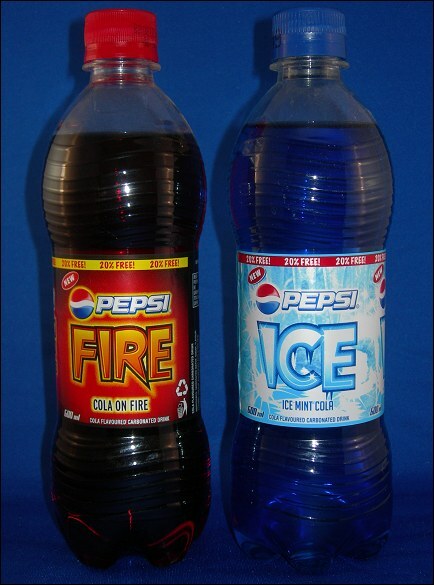 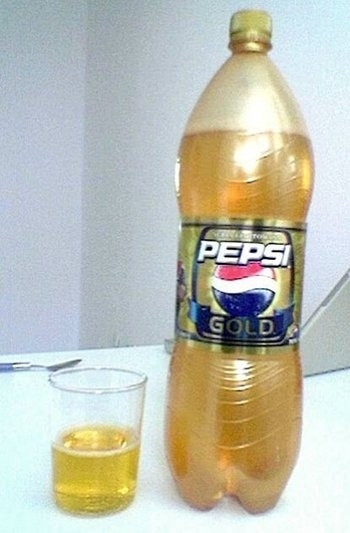 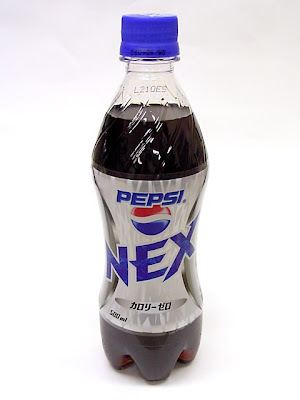 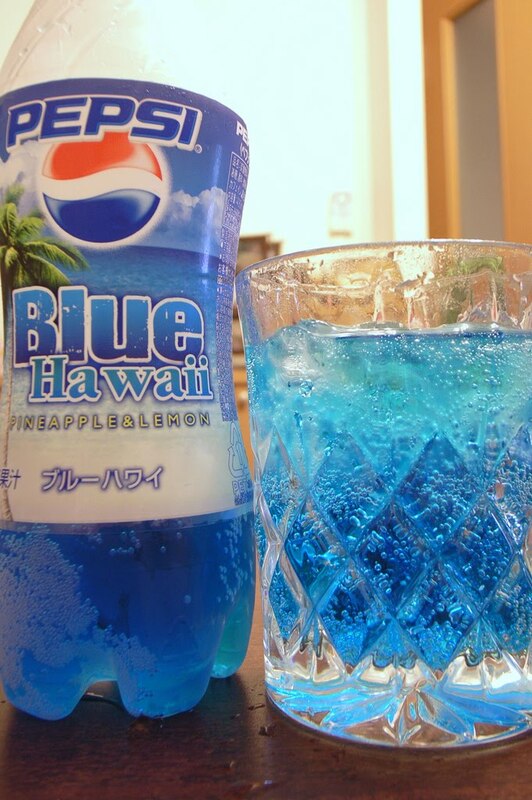 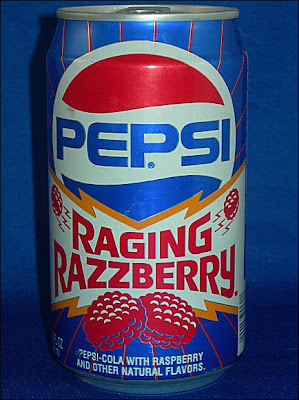 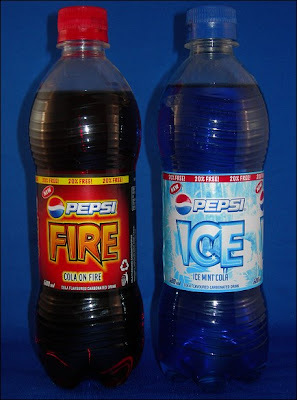 Over the years Pepsi have come up with a lengthy list of alternative flavoured drinks both good and bad. 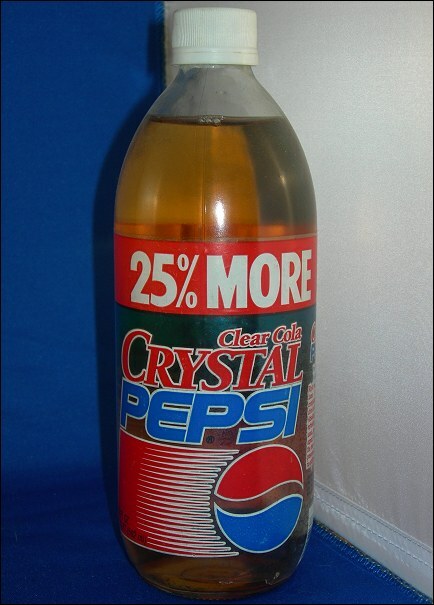 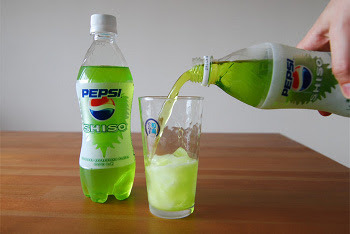 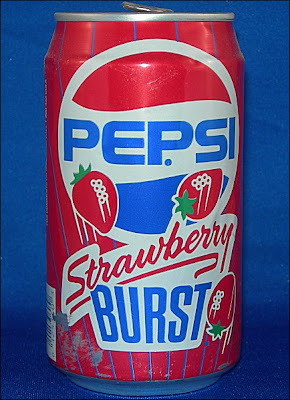 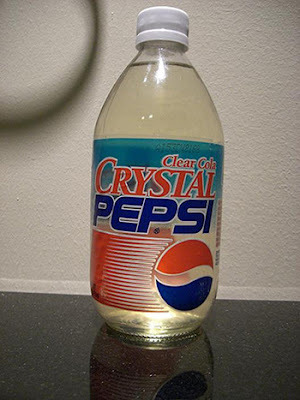 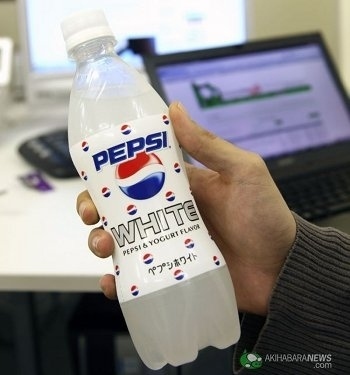 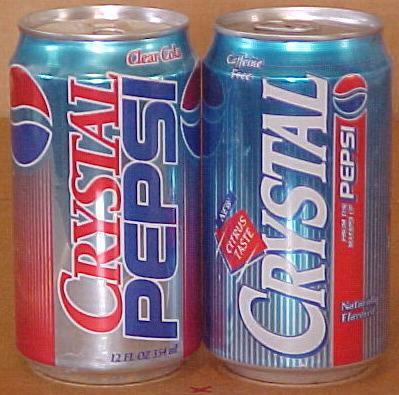 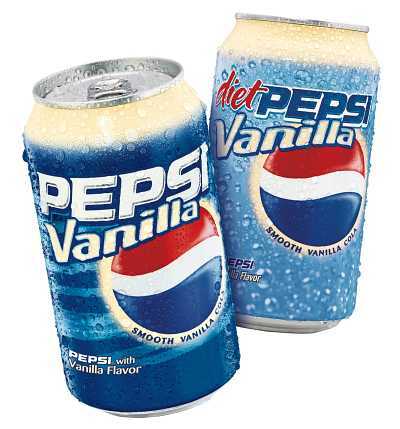 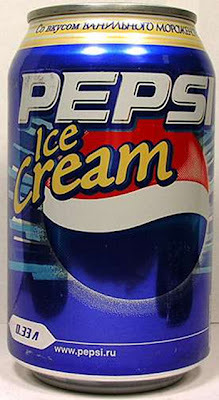 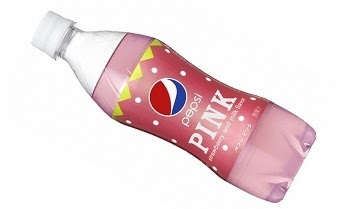 Most of the new flavours produced for the US & UK markets, such as Crystal Pepsi which was introduced in 1992 and sold until 1993 as a rival to New Coke, were quickly discontinued amidst poor sales. Many of the different flavours featured in this gallery are regional variations from around the world. 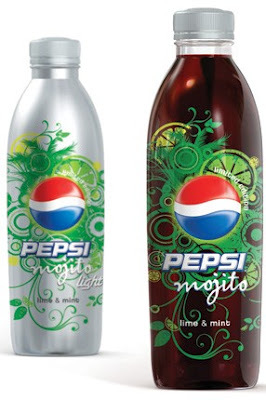 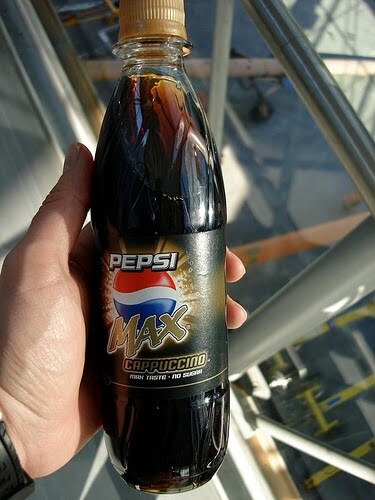 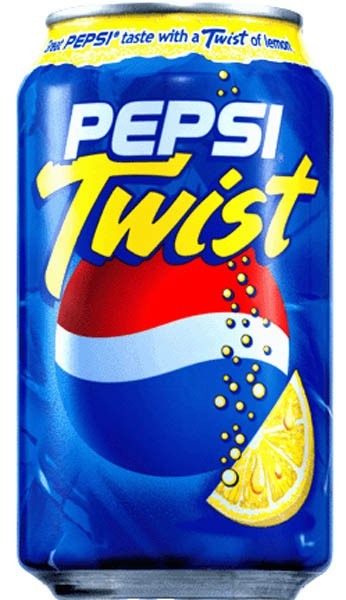 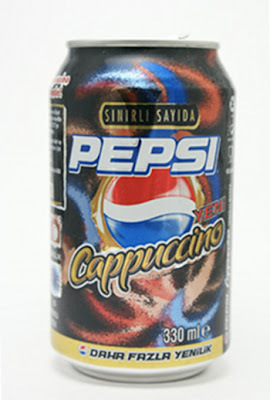 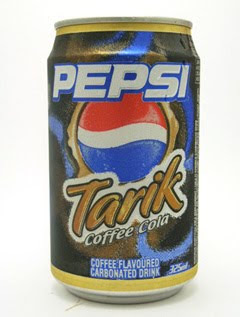 Pepsi Cappuccino is widely available in Romania and Bulgaria with another coffee flavored cola called Pepsi Tarik that’s only on sale in Malaysia whilst Pepsi Twist has been successfully marketed in Brazil (with lime instead of lemon). Pepsi X is an energy drink which contains more caffeine than regular Pepsi-Cola and in addition also contains taurine and guaranine, similar to other energy drinks such as Red Bull. 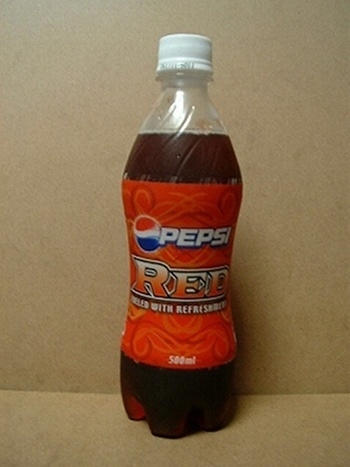 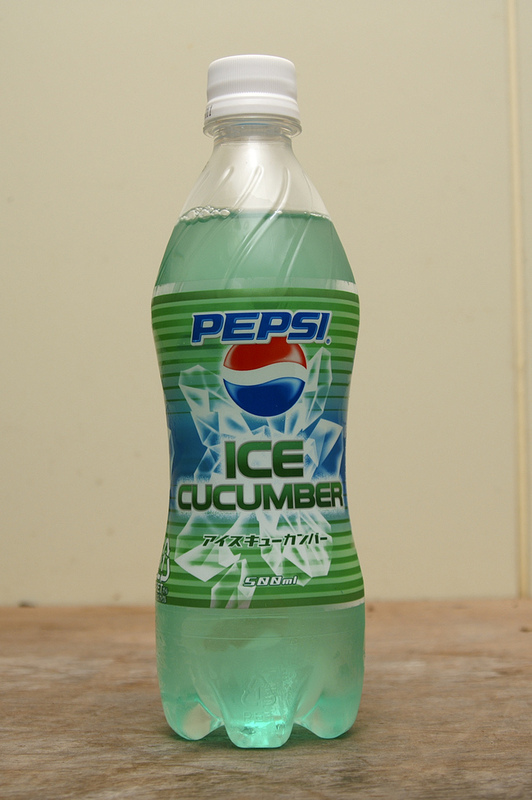 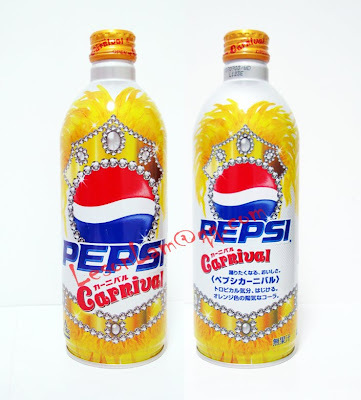 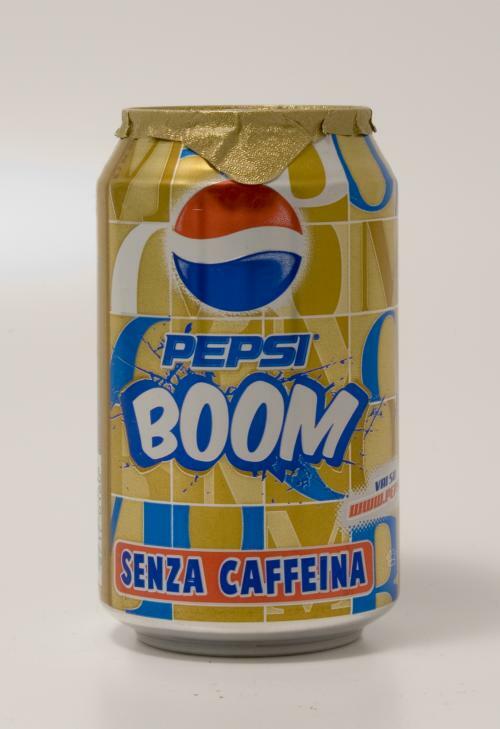 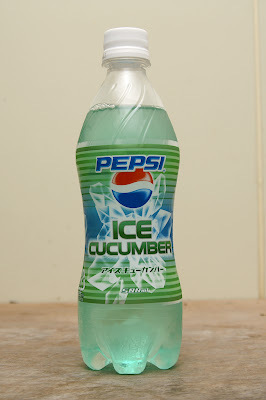 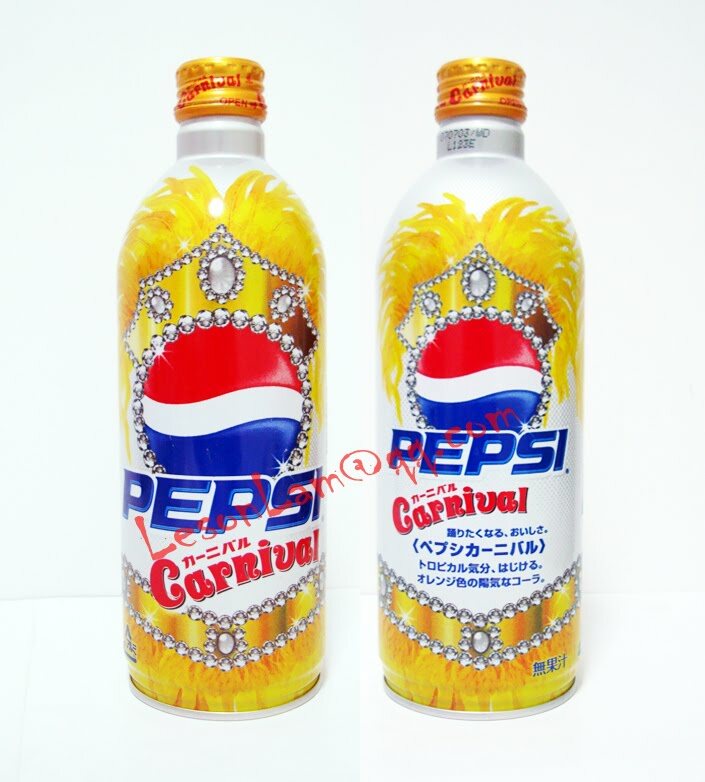 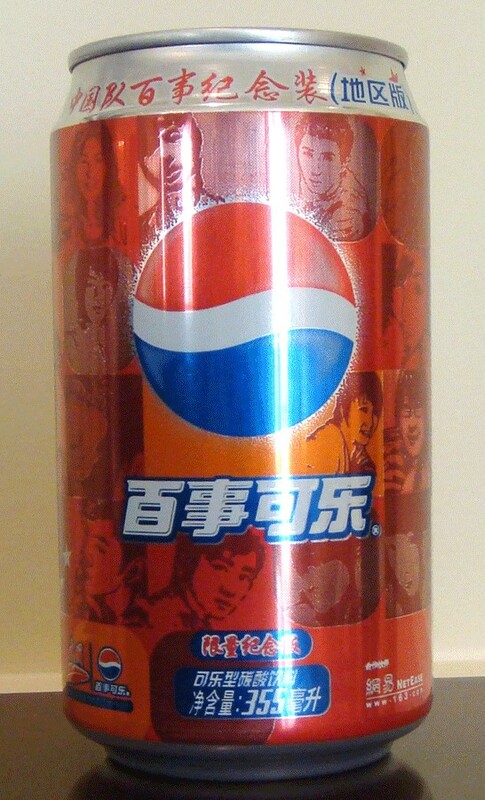 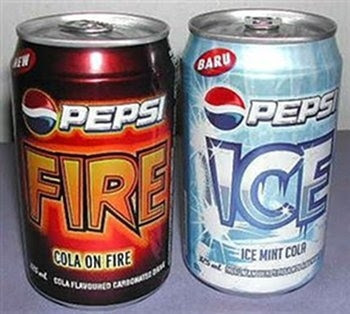 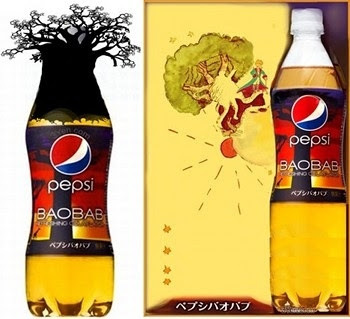 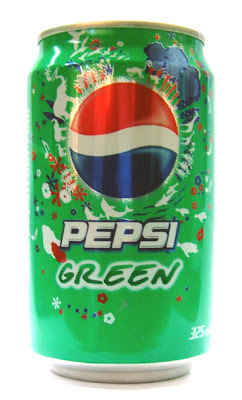 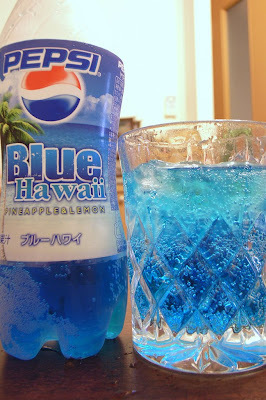 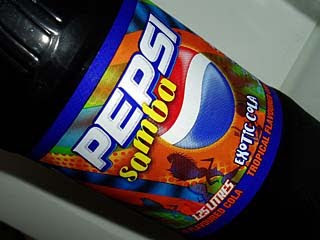 Another type is Pepsi Samba which was released in Australia in 2005. 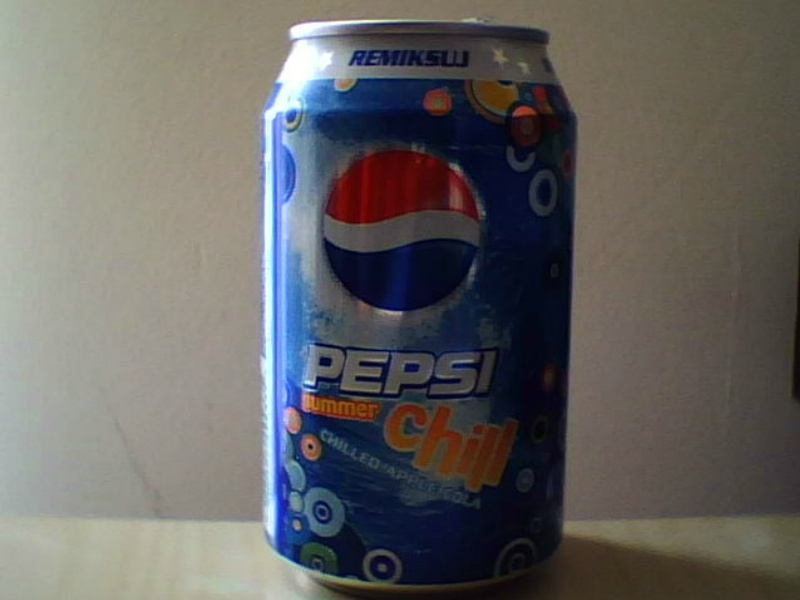 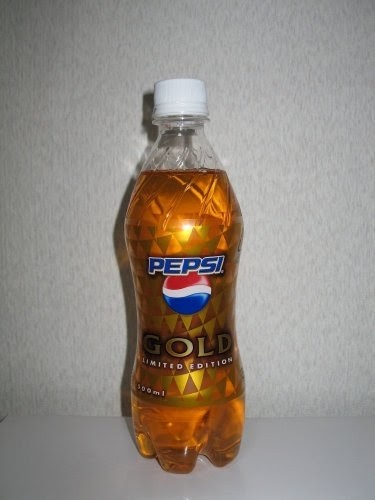 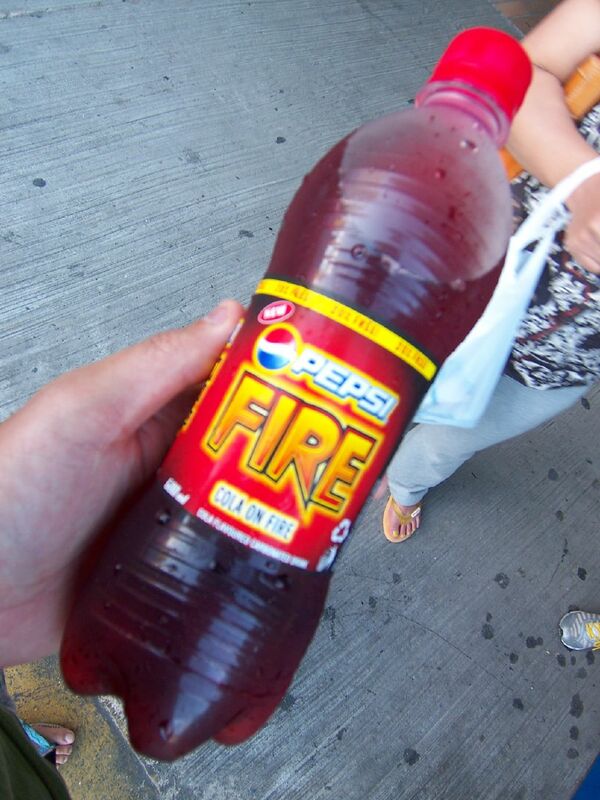 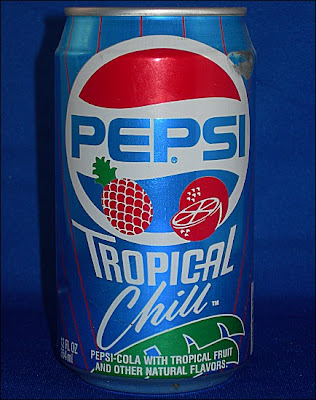 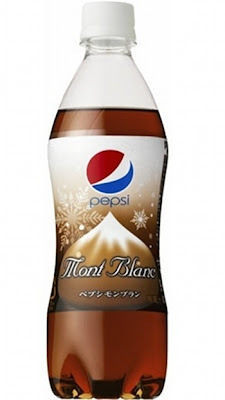 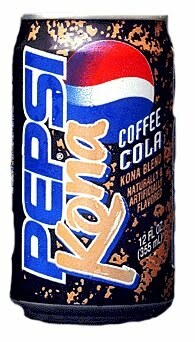 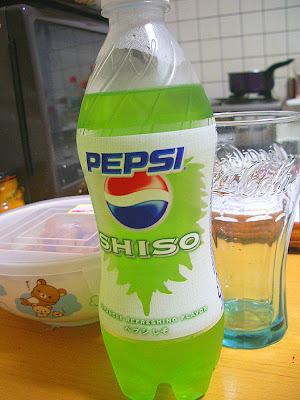 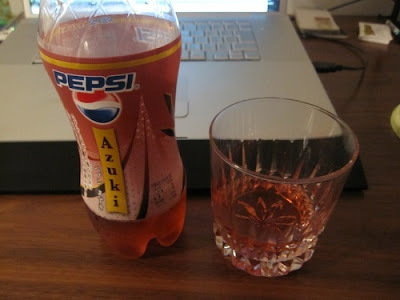 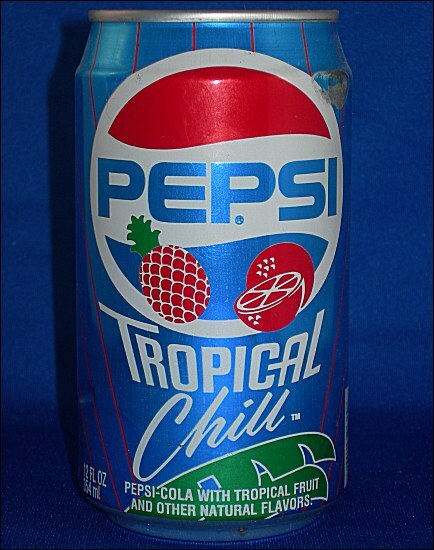 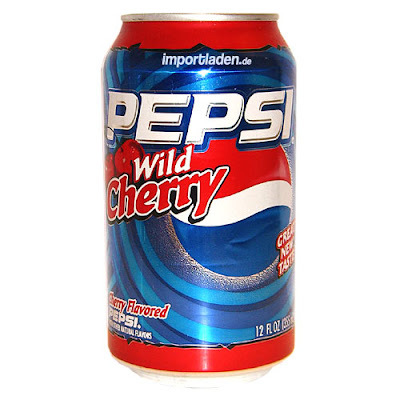 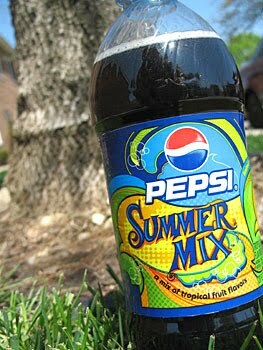 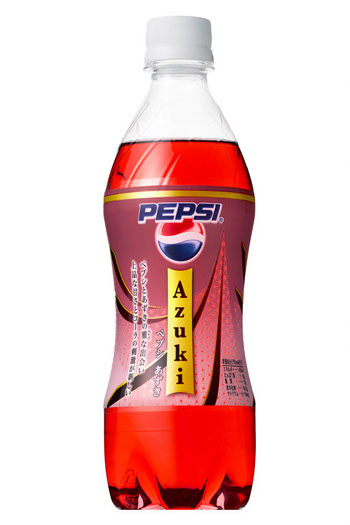 It is Pepsi with a tropical taste of tamarind and mango. 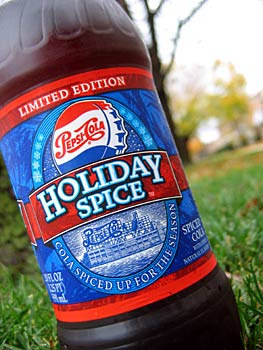 Others have only been produced or sold for a limited time, such as Pepsi Holiday Spice, a spicy Hanukkah/Christmas seasonal finish of ginger and cinnamon.